MrG’s recommended weekly game by game previews and any recommended betting plays are listed below. 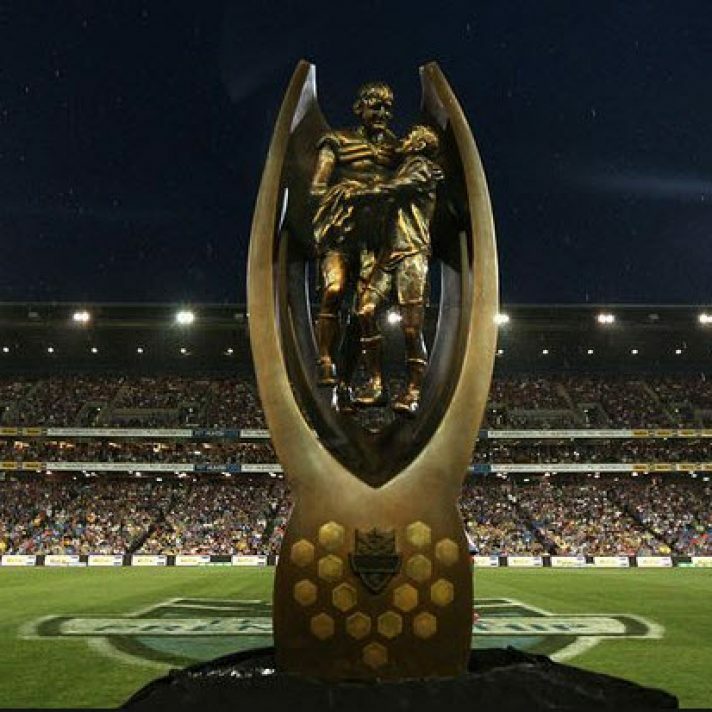 Each NRL Preview and Sports Betting Tips thread will normally open on a Thursday and list any early game ratings and betting plays. It will be updated each day and then detailed game by game Previews, Ratings and final Bet List will be published online by 8am on the morning of the first game of the round (Fridays). A range of subscription packages are available to suit everyone (from as low as $16 a week), Weekly, Multi 5 Week, Season Pass and or various combinations with our other website offerings of AFL or Horse Racing. Full details can be found here. 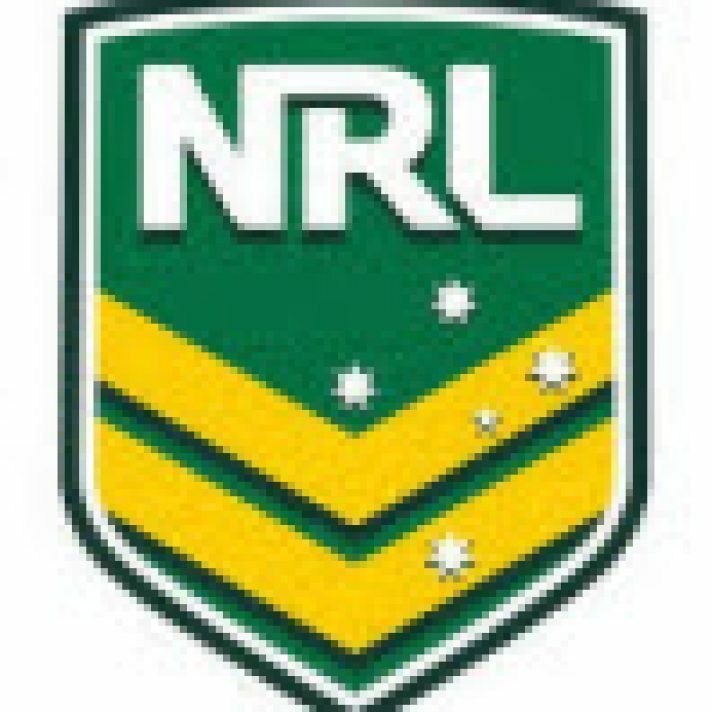 Please purchase NRL Access or login if you already have access. 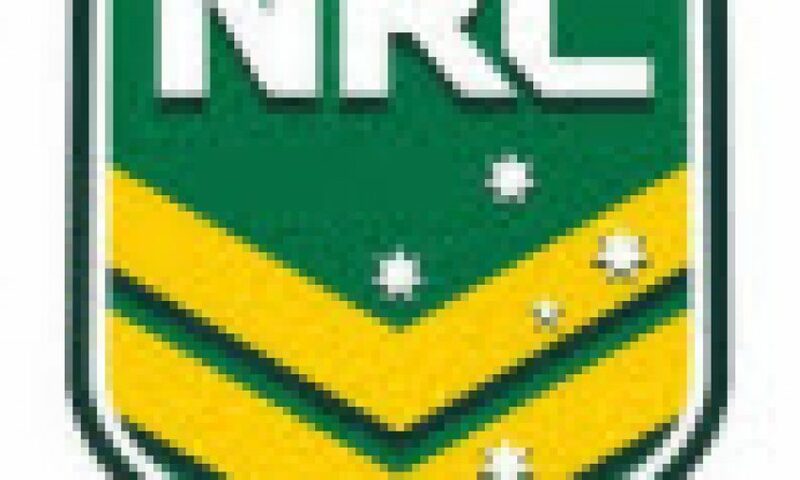 Published on September 19, 2014 in NRL. Published on 13th April 2015. Published on 12th April 2017.